Estimated ride time would be 3-5 hours up, and around 2 hours down. Review: An easy climb on an old railroad grade. The views are amazing, and if you like to ride at high altitude - then I would recommend this ride. If you are looking for good single track riding - then look elsewhere. This ride also makes a great ride over the divide and down into Winter Park if you have someone pick you up there. You can also link up with Roger's Pass trail and others. Pay attention to the weather when you reach the top - we got caught in a pretty bad storm and cut across the loop at the top to get back below tree line. Good times. Review: Good climber with great views. Some great photo ops. Very rocky and bumpy ride down. 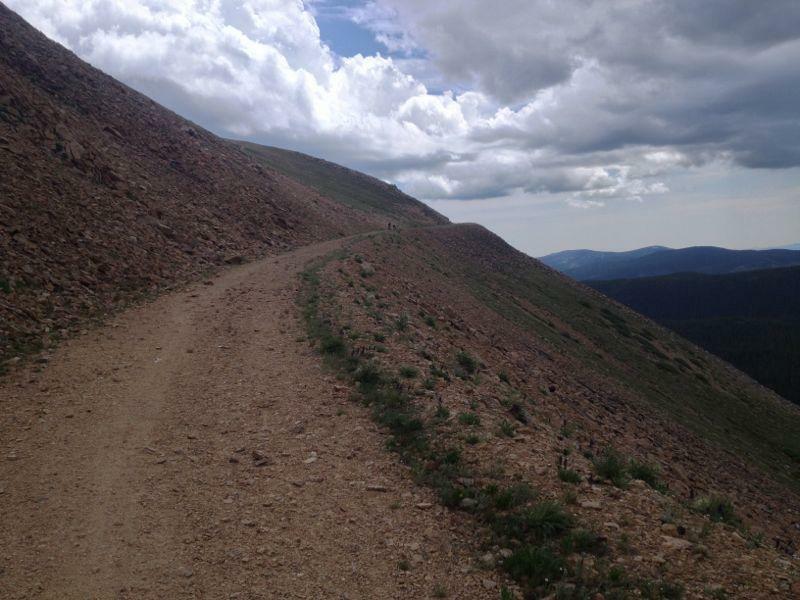 Rollins Pass MTB Trail 3.00 out of 5 based on 2 ratings. 2 user reviews.